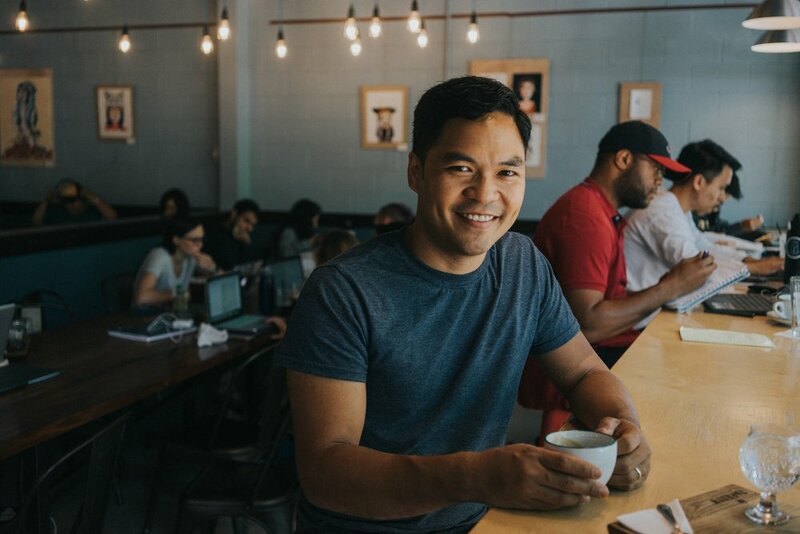 Taproom owner Jonathan Pascual is available to help individuals and businesses in the journey of starting a coffee business or making adjustments to ensure success. Jonathan has more than a decade of experience in the coffee industry, and took point in opening and managing three other coffee bars prior to founding and running Taproom for the last five years. In consulting relationships and in volunteer roles, Jonathan has coached entrepreneurs and small business owners towards progress and sustainability. To start the conversation and for quotes on services, send an inquiry to Jonathan through our contact page.